During a video call, users need to concentrate on the business at hand and not on how to operate the remote control. 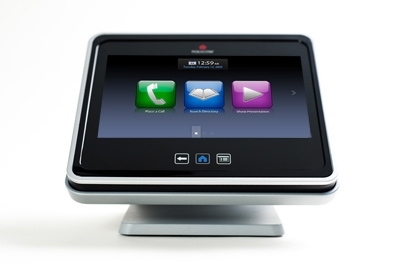 Setup of Polycom Touch Control is simple and quick. You just need one cable connection for the network and Power over Ethernet (PoE).